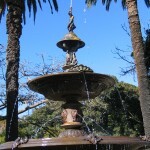 The Baptist Fountain is a Victorian era, tiered, cast iron fountain surmounted by a figure of an intertwined boy and serpent and was presented to the community by John Baptist in 1890. 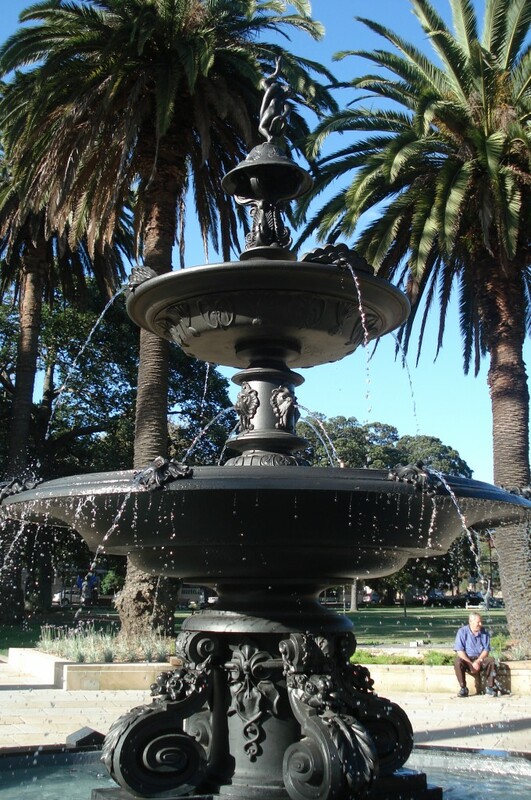 Decorative cast iron scrollwork and lion heads adorn the central element above and below the two fountain bowls. 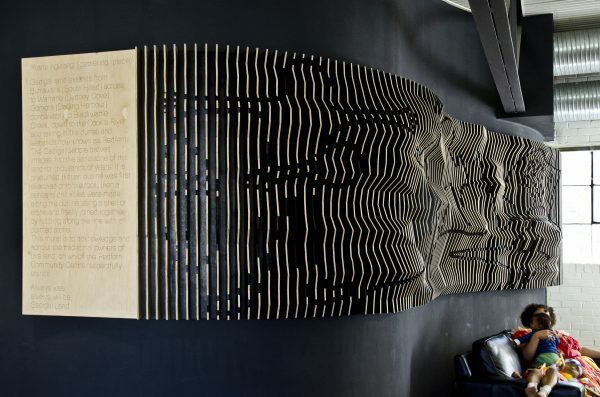 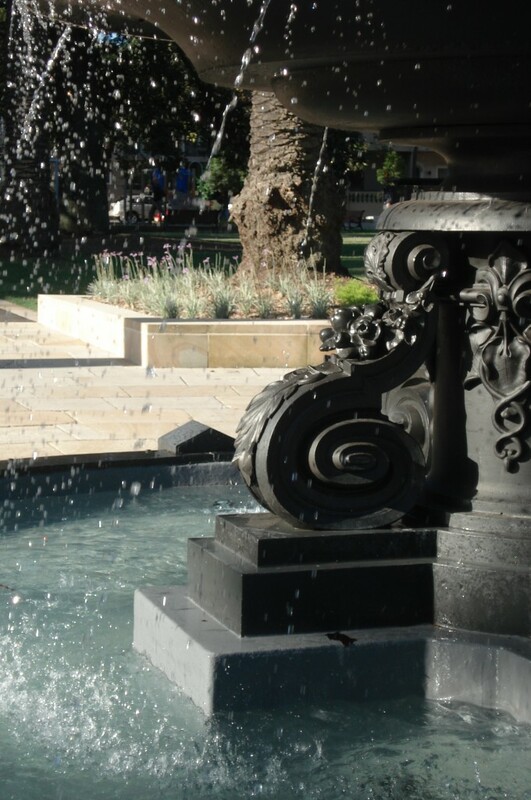 The fountain is situated on a cruciform-shaped concrete plinth. 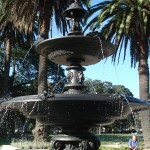 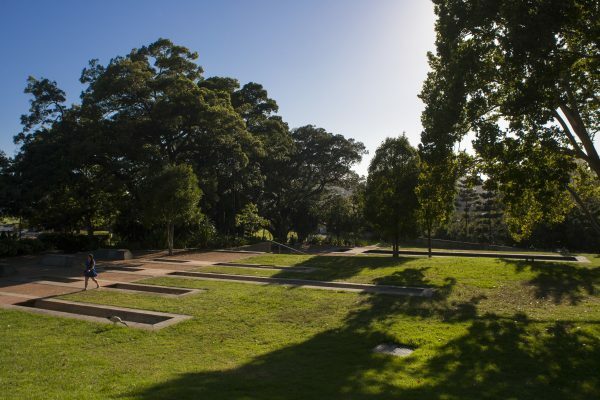 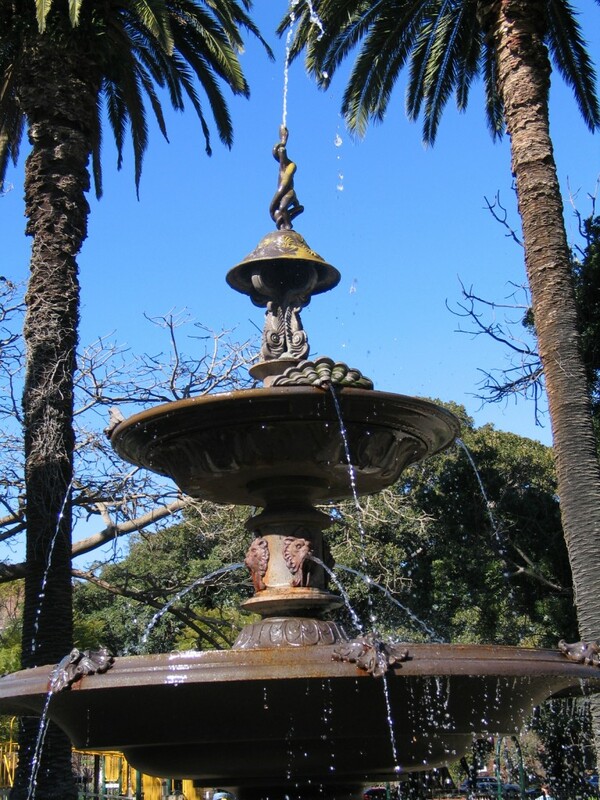 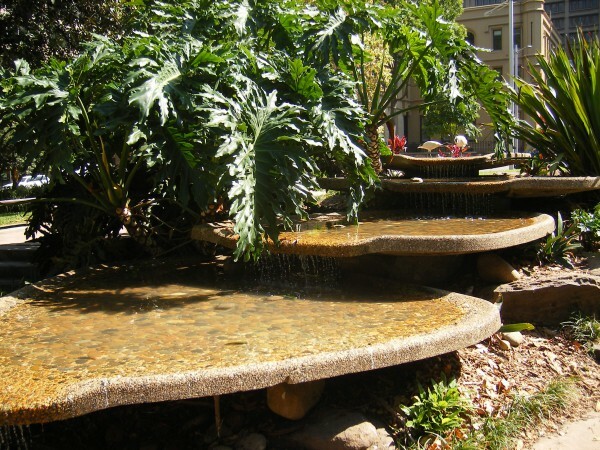 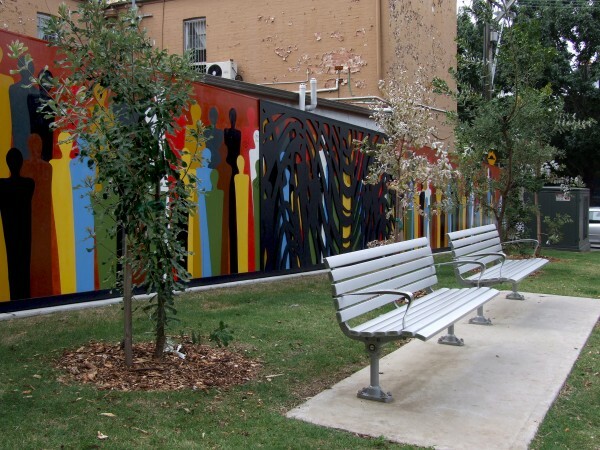 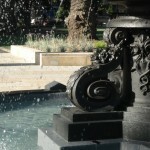 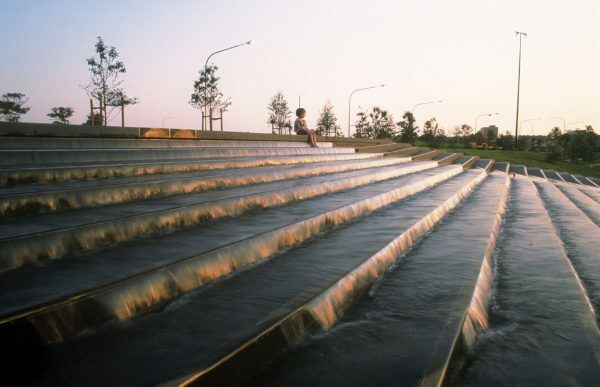 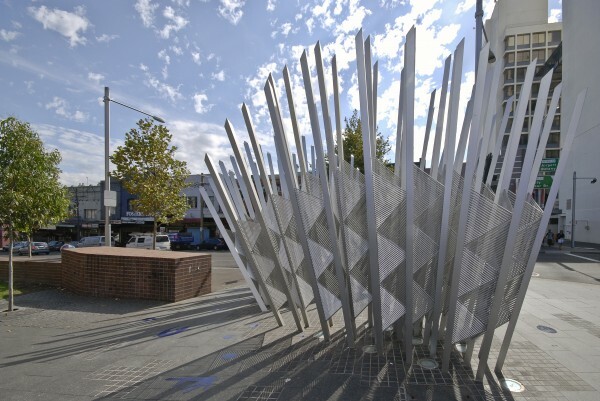 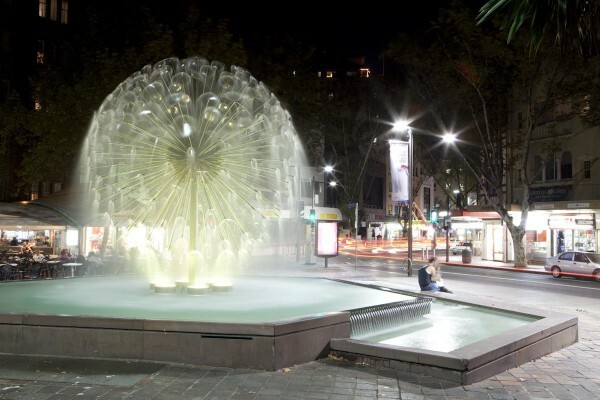 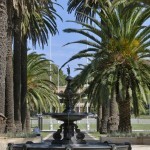 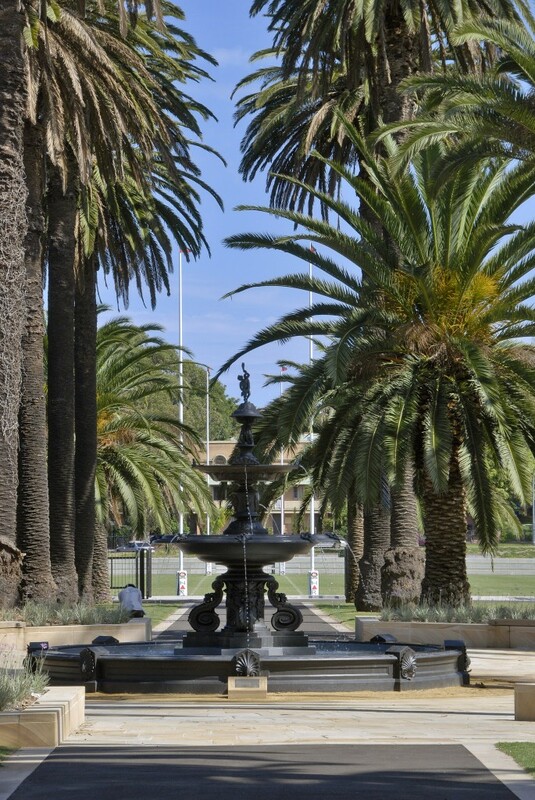 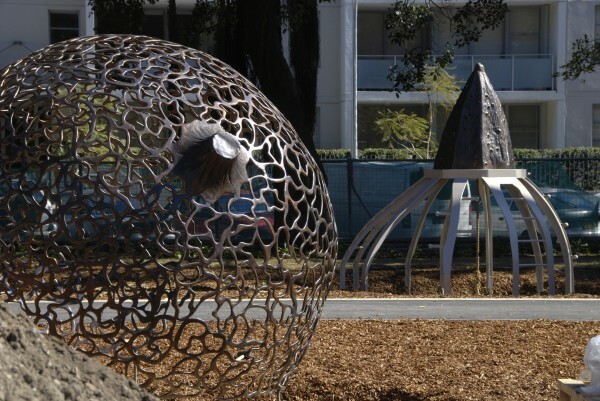 The fountain is situated at the northern end of Redfern Park and underwent major conservation work during the City’s upgrade of the Park in 2007.